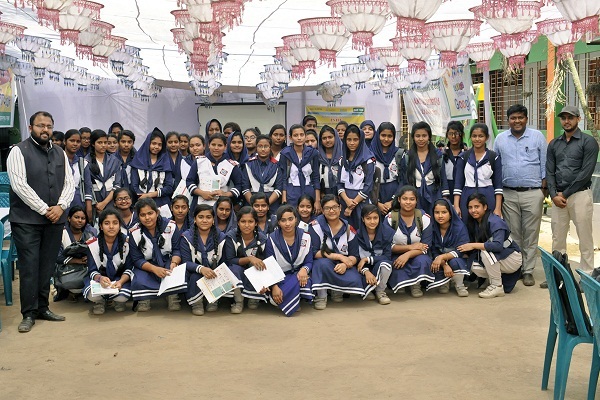 The New Delhi based Indian School of Business & Finance (ISBF) took London School of Economics & Political Science (LSE) curricula based training workshops to vernacular medium students in Dinajpur, a small district 413 km away from Dhaka, in Northern Bangladesh. Almost 500 students participated in the Playnomics workshop held at the Tulip International School on 25th March 2019. The workshop witnessed the participation of 6 institutions, both public and private, including Saint Philip’s High School & College, Dinajpur High School, Dinajpur Police Line High School, Dinajpur Collectorate High School and Dinajpur Govt. City College. Md. Nezamul Islam, Principal of Dinajpur High School, was the Chief Guest. For most of the students, this was a first of its kind opportunity to participate in modules of experiential learning and especially so for the students of the government institutions, whose curricula base is primarily vernacular. The students were found enthralled during the workshop and found the interactive sessions to be helpful in inculcating a spirit of inquiry in them, as is the core motto of LSE teaching pedagogy followed by ISBF. The participants left the workshop wanting more such events to be conducted at regular intervals. Speaking on the occasion, Chiraag Mehta, Associate Director, ISBF stated, “It was an overwhelming experience, to see LSE’s emphasis on application-oriented education resonate as much with students in a remote northern town of Bangladesh as it does in top schools in leading Indian cities. The students learnt essential life skills such as time management, teamwork and negotiation, and also imbibed the spirit of taking their learning beyond textbooks. The teachers and school heads present also deeply appreciated the input, and requested that we return to conduct similar training workshops for faculty members”. 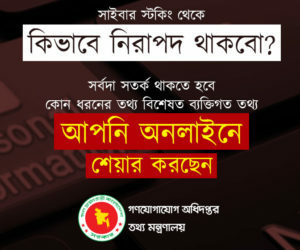 How to use JoBike in Dhaka?